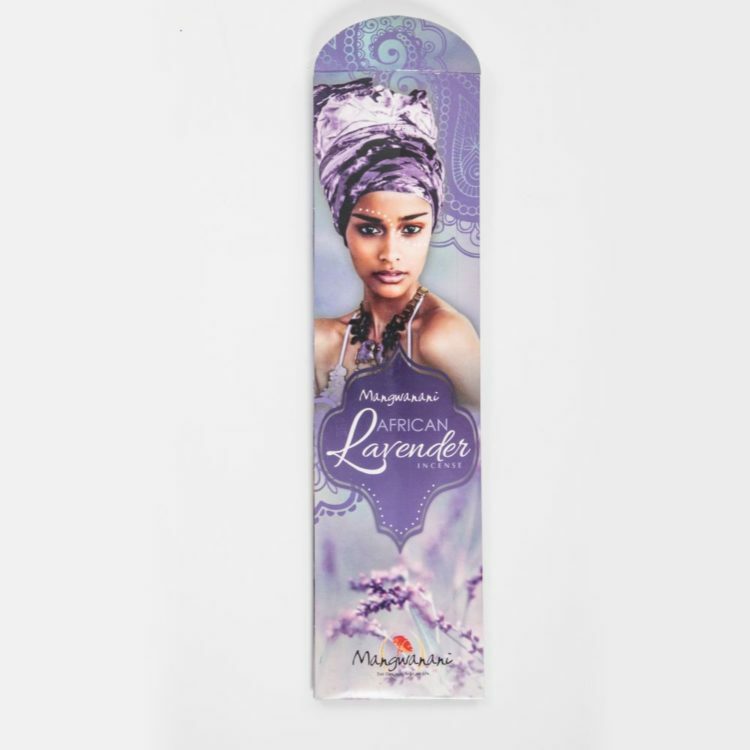 Relax and unwind with the smoothing scent of lavender, captured in its purest form by Mangwanani African Lavender Incense. 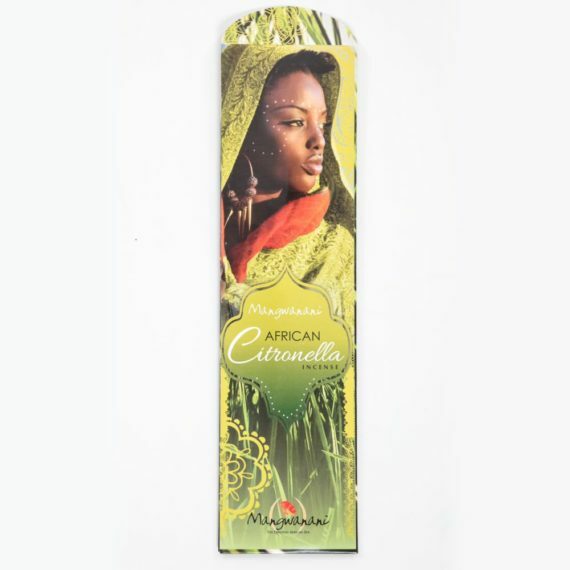 These fine incense sticks release the calming, healing scent of African Lavender picked at its most fragrant, perfect for relaxing with friends or after a long day. 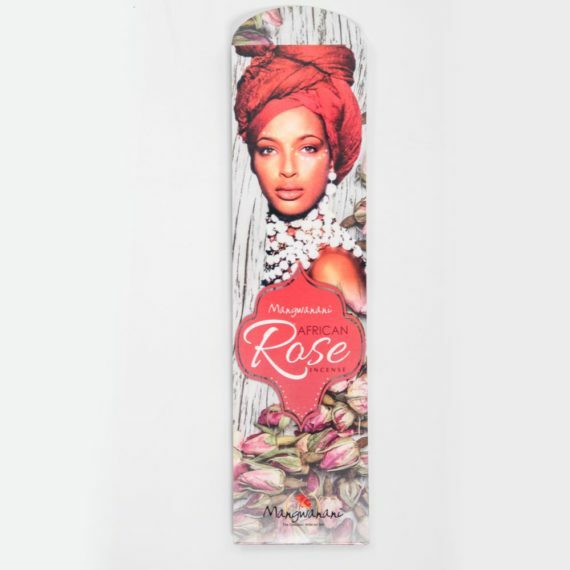 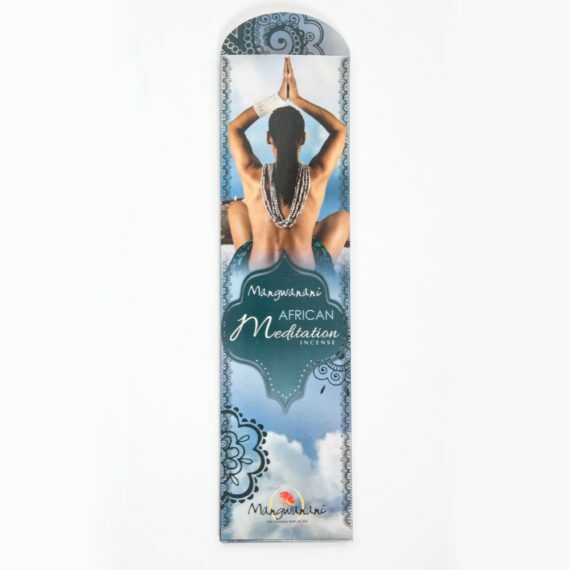 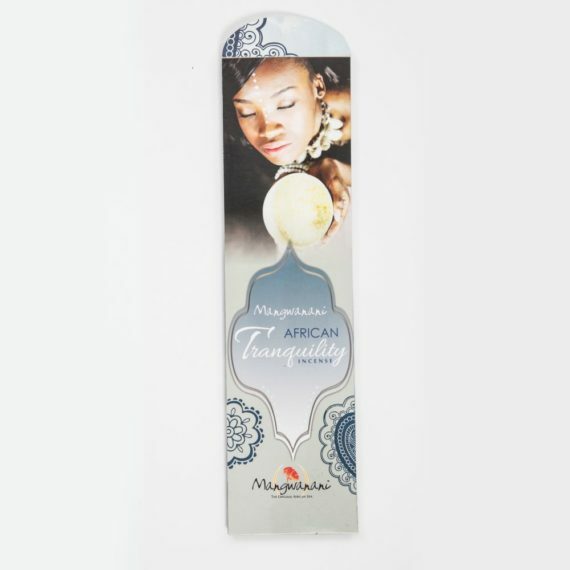 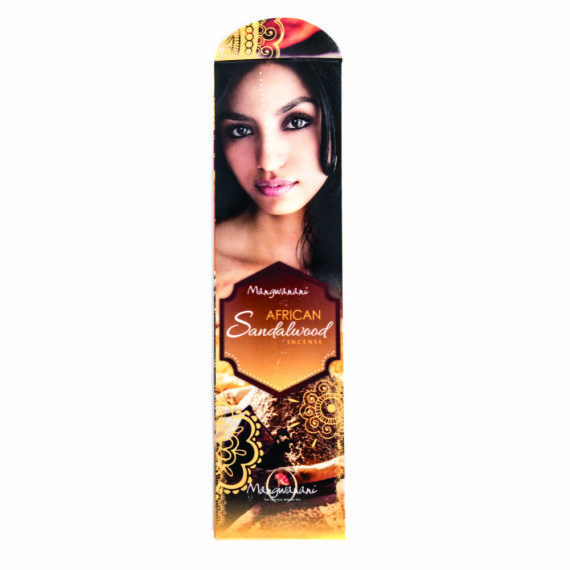 Mangwanani African Lavender Incense will improve the atmosphere and aroma of your home.